WordPress core updates generally bring a spike in support requests from our clients. Often the reason for this is WordPress updates and a plugin or theme a site is using was never updated by the plugin/theme author or a premium ( read, paid plugin ) was not upgraded. I don’t get it. WordPress upgrades but a plugin or theme does not? Or perhaps you do get it. At least enough to know that you have to physically click a button that upgrades WordPress and then click a separate button for each plugin you wish to upgrade. WordPress will nag you with an orange circle and a link at the top of the dashboard. There is a fundamental reason behind this and it’s 100% architectural. I use architectural deliberately as we can draw many parallels and analogies between constructing an actual building and constructing a software application such as WordPress, a theme or a plugin. For the purpose of this analogy anyhow. And just like your house, it requires maintenance and when possible, upgrades to make it “better”, “nicer” or in general more “modern”. When you signup up for your WordPress ‘house’, you signup on for all these upgrades. It’s totally cool as these come at no cost to you. I want more. Enter plugins and themes! Of course you do. Most any website wants more. WordPress on its own is really just the foundation, walls, roof and basic framework of your house. Chances are you want painted walls? You may want a walk in closet, hut tub, solar panels, a pool etc etc… My point is you need specific things in your house to address your specific needs. Your needs can be addressed by employing 3rd party modules; These are themes and plugins. Pretty cool, download a plugin and just like that you have a brand pool. Hot damn! After months or even years of using your pool, you upgrade your house (WordPress) and just like that, there is absolutely no water in your pool. What happened? What happened is your pool, while appearing shiny and new to you, was plumbed with old pipes. 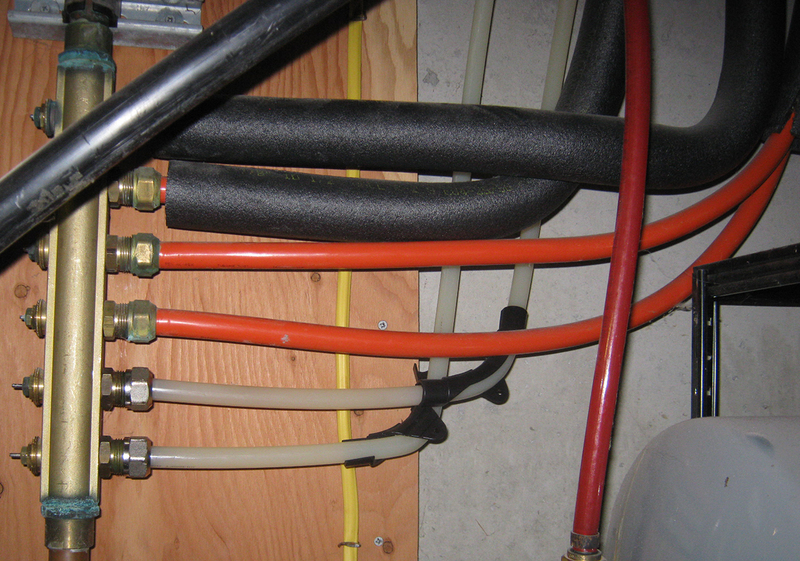 It was cool for a while when the rest of your house was plumbed with old pipes but it just upgraded to that new fancy Pex tubing. Now, I’m far from a plumber but I know know enough to know that that fancy plastic tubing will in no way work with the old cast iron pipes of yesteryear. The point I’m trying to make here is if your pool has a problem, you wouldn’t call your contractor; You’d call the pool guy. The plugin or theme author is the pool guy. Like it or not, every time you install a plugin you’re essentially highering and depending on a new pool guy to keep your pool up to date and in working order. If one of your pool guys get’s bogged down with other work, doesn’t care enough to maintain his projects or completely abandons a project, it’s really only a matter of time before you’ll find yourself in situation similar to the aforementioned broken pipe scenario. The larger, the more complex a plugin, the more there is to go wrong. Hello Visual Composer. How to prevent upgrade bugs? 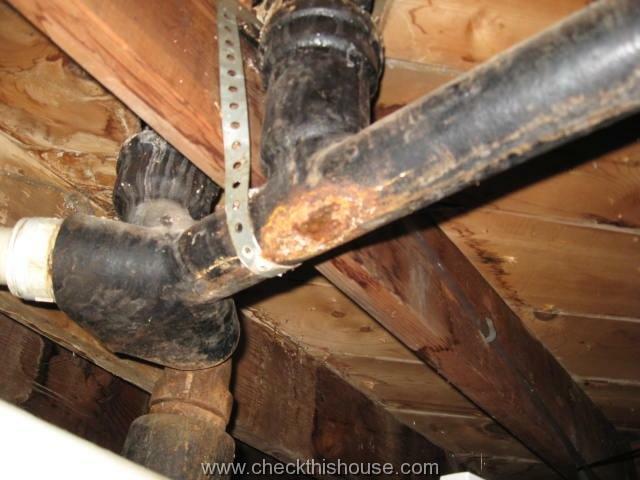 Or in our case, broken pipes! Nothing is full proof but taking the following steps can drastically reduce the chances of WordPress upgrade bugs. First make a back up of WordPress. Both the source files and the database. Check the WordPress support forums for plugins with known issues with the latest upgrade. Upgrade all free plugins. This one is simple. Visit your plugins page. Back up your website. Update all plugins. Update premium plugins. This one is not quite as simple. If you purchased a plugin from any 3rd party plugin author, you should check their website to see if you are running the most version. If not, back up your websites, download the latest version and replace your outdated version. Lastly, update your theme. First, back up your website (noticing a trend here?). It’s possible you can do this from your WordPress dashboard. If not, you may have to visit whatever 3rd party Theme Developer’s site you purchased your theme from to get the latest version. Finally, update WordPress. Rejoice in the name of security.